Hi everyone, this is Dan again — Community Manager on Unravel. I’m here with two things that I know people looking forward to Unravel are excited for. 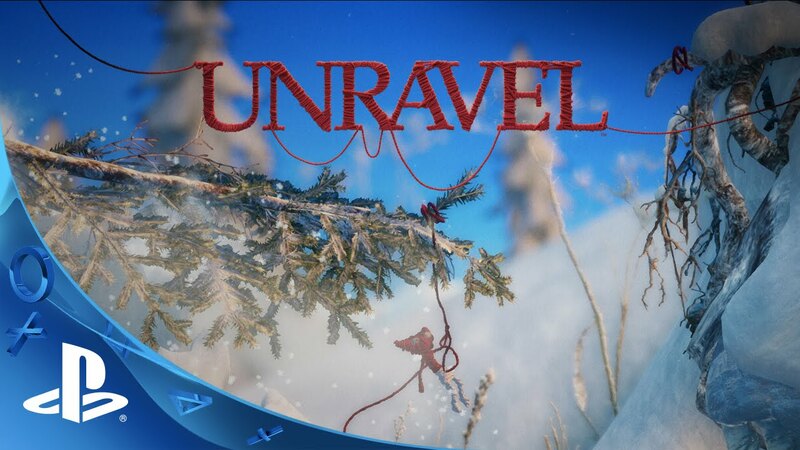 First, I’m happy to confirm that Unravel is launching on February 9th, 2016. It’s still a few months away, but it’ll be worth the wait. Unravel is a physics-based puzzle platformer where you play as Yarny, a tiny new character made from a single thread of yarn that slowly unravels as you move. You have to traverse nature’s obstacles inspired by the breath-taking environments of Northern Scandinavia. Unravel will be available on PS4, and we’re really looking forward to telling you more about the game in the near future. You can find out more information on the Unravel website. So awesome to see your excitement! We’re all quite excited for Yarny to come to life as well. 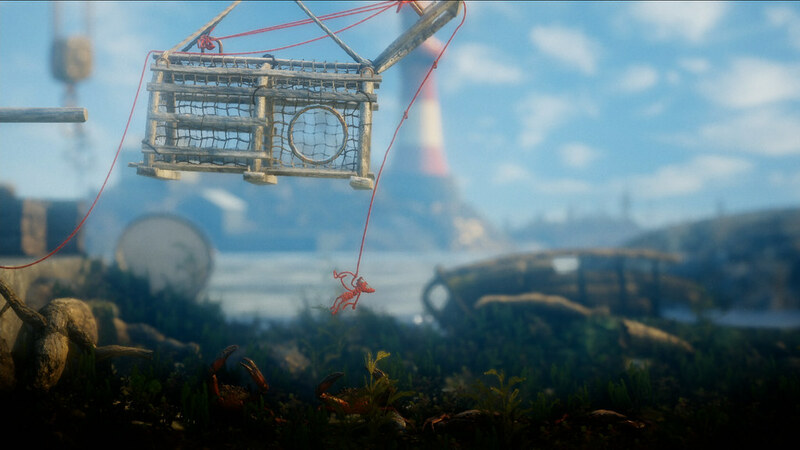 What are you looking forward to most about Unravel? 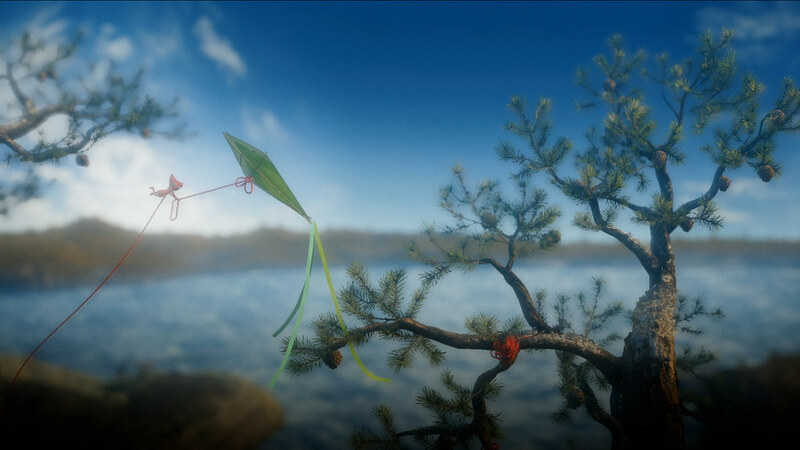 Unravel sure looks like a beautiful game. It’s good to know that it’s entering the home stretch and is less than two months away. Looks like a very nice game. I am looking forward to putting in some time with this one. This game looks really great. Nice little puzzle-based adventure for early next year. Very refreshing considering the sort of things we find in most of games nowadays (half-games plaged with microtransactions or/and -well mostly AND- overly expensive season passes that try to sell you the other half of the game, and prey that it is not a rushed bugfest!) I am definitely looking forward to it. Hopefully, PlayStation does an 180 degrees soon and change the way it deals with customers who have purchased older software in previous PS consoles. I would hate abandoning PlayStation brand and purchase all my games somewhere else. Amazing news…I saw in the Store game was expected to release in march,anyway…I fell in love with Unravel when I saw it on E3 not only the concept and the gameplay looked great but graphics looked so gorgeous too.This is a day 1 buy I actually got it pre-ordered,games like this need support…what a fantastic idea you guys had for this beautiful game. Good job to y’all devs. It would be really awesome if you guys could make a Retail copy of this game. Not only that but a collector’s edition with an actual Yarny would be the best! I would like to second this notion!! Looking very sharp!! Will this be 1080p 60fps on PS4?